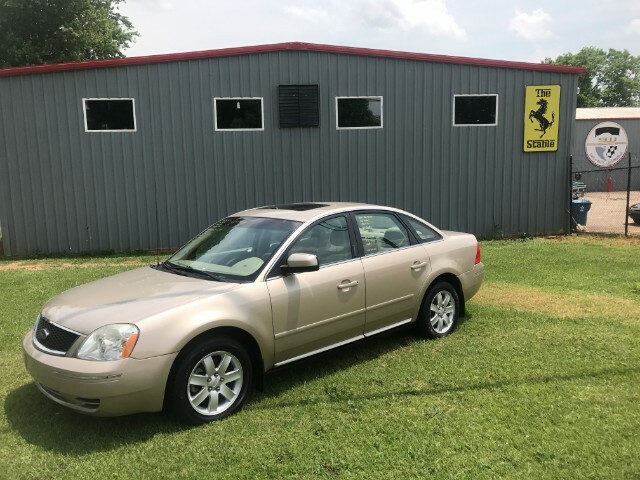 This is a very, very nice Ford Five Hundred SE with AWD! This is a great inexpensive car for a first time driver or someone who is looking for dependable transportation on a budget. Call to take a test drive today!